QUETZA'S NOTES: Cliffhanger! 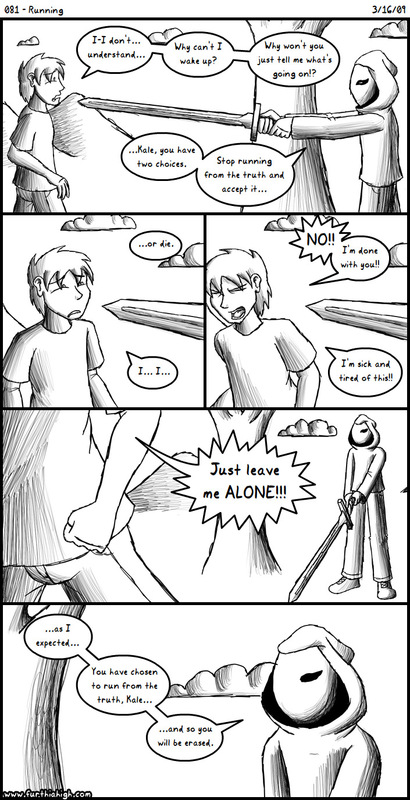 Longer comic this time for once, I've been doing some somewhat short ones for a while now. Eh.